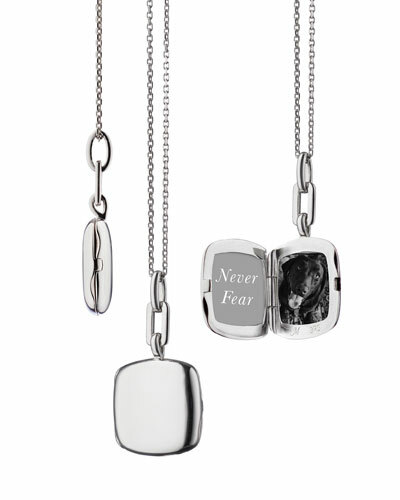 Photographer Monica Rich Kosann launched her namesake jewelry line in 2003. 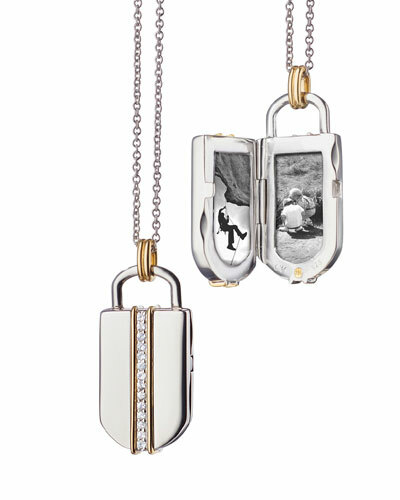 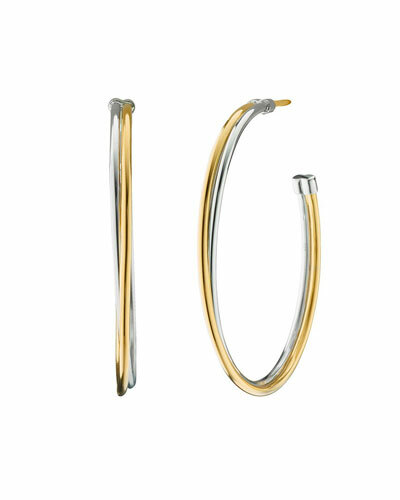 Using a variety of luxurious materials including gold, silver, and glass fired enamel, Monica Rich Kosann jewelry is inspired by the belief that every woman has a story to tell. 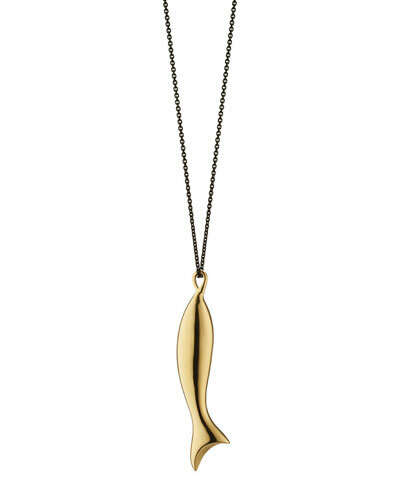 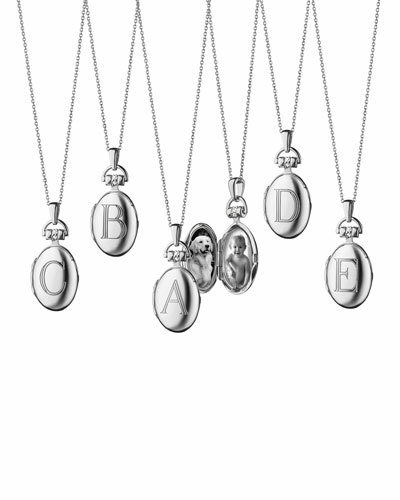 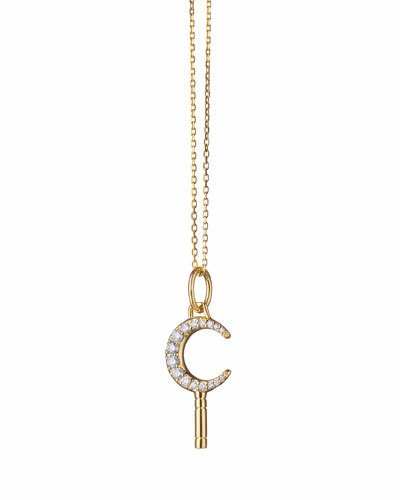 From engraved ring necklaces in 18-karat gold or silver to mother-of-pearl locket necklaces, the designer reinvents classic styles and offers intense and timeless fine jewelry. 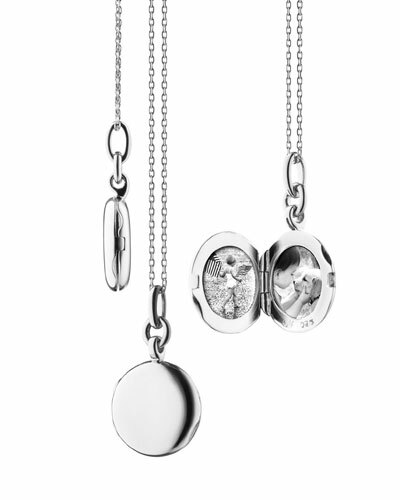 Each Monica Rich Kosann piece is a tribute to women and their legacy. 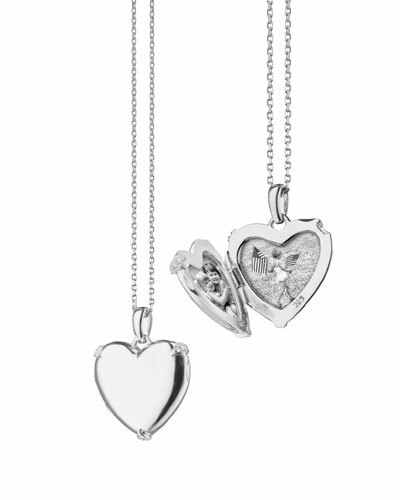 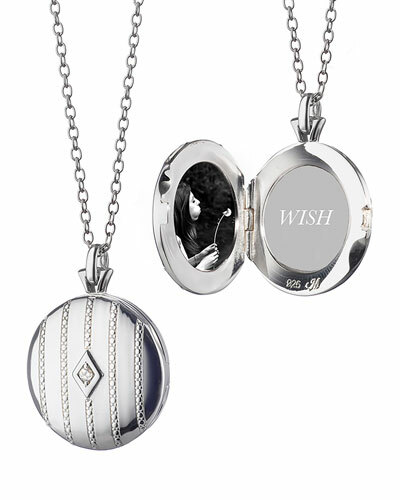 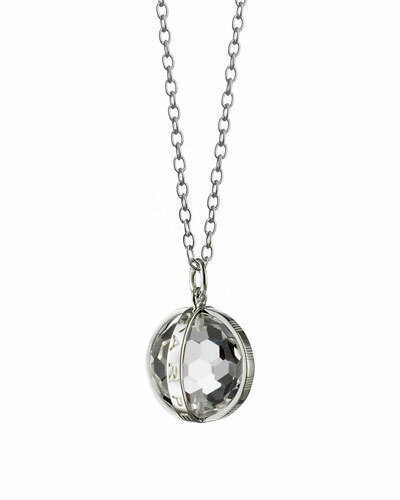 Browse through Neiman Marcus for a stunning selection of Monica Rich Kosann locket necklaces and bracelets in an array of styles.